If you are hosting a wedding, you will certainly want to ensure that it is beautiful. After all, your big day is a once in a lifetime celebration, and it deserves to make quite the statement! While you will present lovely linens and luxurious floral arrangements, know that there is an additional detail that you could utilize to greatly enhance your big day, and that would be lighting! You have the opportunity to accentuate your venue and it’s characteristics with the use of up-lighting! Lights can illuminate podiums, walls, and entryways, in addition to being placed wherever you would like them to showcase lovely beams of color. Also, know that you can choose virtually any hues for your up-lights, whether it be one color or a multitude, to complement the theme and color scheme that you have chosen for your nuptials. By utilizing our monogram lighting services, you can add a great deal of personalization to your big day! 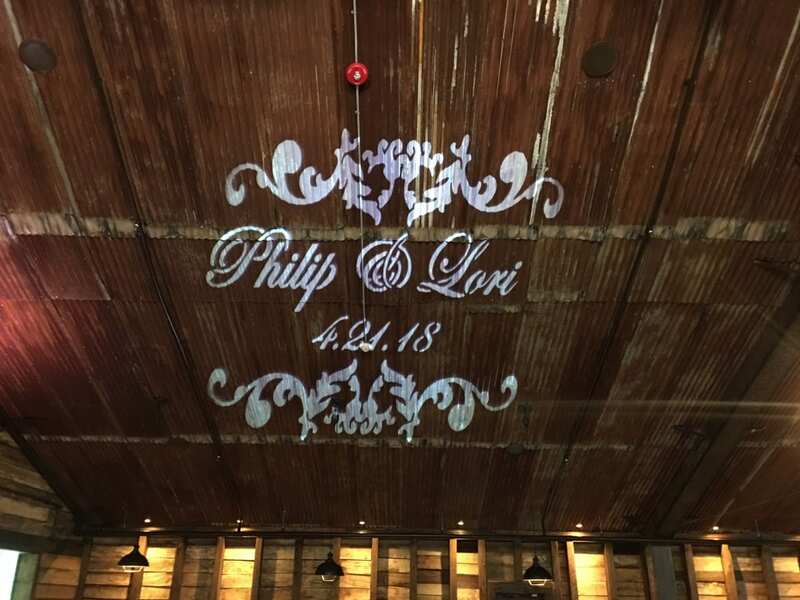 Monogram lighting allows you to create custom designs to showcase in lights, whether it be a personalized design, your new last name, or wedding date. You can highlight your chosen display among your dance floor or the walls of venue, allowing you to present a stunning element of décor. Your wedding reception will be quite the celebration. However, know that you can amp it up even more with the use of strobe lights! By showcasing strobe lights among your dance floor, you can encourage your guests to get up and dance the night away in a truly festive way. There are so many benefits to utilizing lights throughout a wedding! These are just a few ways in which lighting can enhance your own big day. 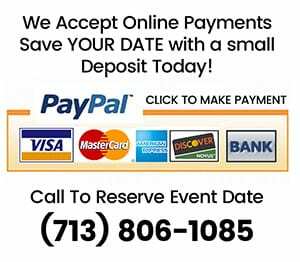 If you are all set to plan the lighting and entertainment for your own big day with a wedding DJ in Houston, Texas, please get in touch with us here at DJ Dave Productions! We understand just how important weddings are, and would be honored with the opportunity to bring yours to life.